Waa-waa. Waa waa-waa waa waa. Sound familiar? Perhaps like the teacher or the parents in the Charlie Brown features? Or did you say your significant other? Each one of us has surely thought this at one time or another when someone was speaking. 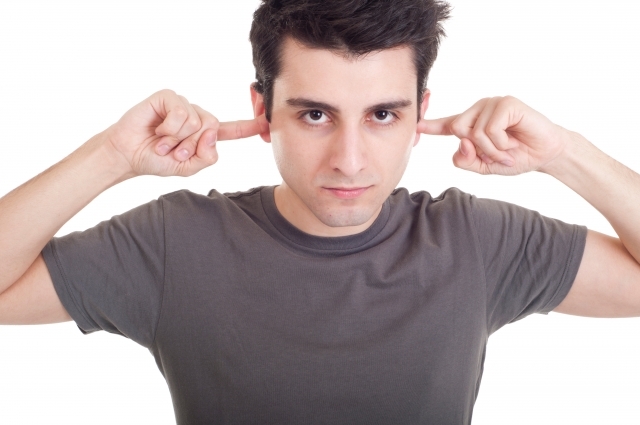 Is this what is being heard in your team meetings and other company communications? How can the vision for the organization be shared if this is all that is heard? There are many ways a vision can be shared. Some companies have a grand roll-out, an all-hands-on-deck meeting where the vision is shared with all. Others provide employee handbooks with the vision stated inside for new employees to sign. Sometimes the vision is shared more subtly among top leaders in semi-annual or annual offsite meetings. For many, the vision is never shared. If there is not a ready and willing audience for the message, you could simply roll a Charlie Brown feature, give the team a good laugh and a few life lessons, and call it a day. An audience that is not accustomed to listening will not suddenly become great listeners and internalizers of the vision in a grand roll-out of THE VISION. Emphasizing and modeling the powerful skill of listening will provide an audience willing and eager to listen and eventually internalize the vision. Early adopters will jump on the bandwagon and be strong advocates for you. Others, due to past experience or general skepticism, will wait and see if you truly embody the vision in your words and actions. Some will never get it. Take a walk down the hall. Go listen to one of your top performers, a new hire or the employee facing some personal challenges. Hear what they have to say and show that you are receptive to input. You’ll set the stage for your turn to share to a receptive audience. As we learned from Simon Sinek, vocalizing the vision is challenging enough!